​Suggestions for Usage : Add a few drops in your hand wash/ body wash/ hair wash/ body oil/ bathing water/ cleaning water/ candle/ diffuser. Put a few drops on your pillow. Benefits : In diffuser, it purifies and cleanses the air, uplifts mood, clarifies mind, protects the body against pollution and air borne bacteria. Suggestion for Usage : Add a few drops in your hand wash/ body wash/ hair wash/ body oil/ bathing water/ cleaning water/ candle/ diffuser. Put a few drops on your pillow. Suggestions for Usage : Pure Add a few drops in your hand wash/ body wash/ hair wash/ body oil/ bathing water/ cleaning water/ candle/ diffuser. Put a few drops on your pillow. Benefits : It helps stimulate hair follicles, makes hair grow longer and stronger, it has antimicrobial and antibacterial properties. Benefits : It inhibits bacterial growth, provides protection against septic and virus, it is soothing and helps retain moisture. Suggestion for Usage : Pure Essential Oil, Suggestions for Usage : Add a few drops in your hand wash/ body wash/ hair wash/ body oil/ bathing water/ cleaning water/ candle/ diffuser. Put a few drops on your pillow. 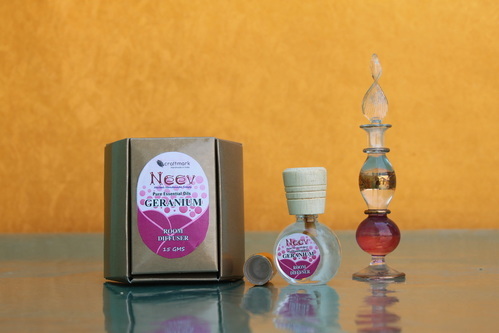 ​Benefits : It is a natural astringent, antiseptic and antispasmodic. It is an excellent sedative. It causes sweating, thus releasing toxins. Benefits : It uplifts mood, relaxes tension. It is a natural aphrodisiac. It is also a natural deodorant and has a musky aroma. It is antibacterial and fungicidal. It also protects clothes and fabrics from insects. It repels bugs and mosquitoes when used in room diffuser. Suggestions for Usage : Add a few drops in your hand wash/ body wash/ hair wash/ body oil/ bathing water/ cleaning water/ candle/ diffuser. Put a few drops on your pillow.Pure Essential Oil, Suggestions for Usage : Add a few drops in your hand wash/ body wash/ hair wash/ body oil/ bathing water/ cleaning water/ candle/ diffuser. Put a few drops on your pillow. 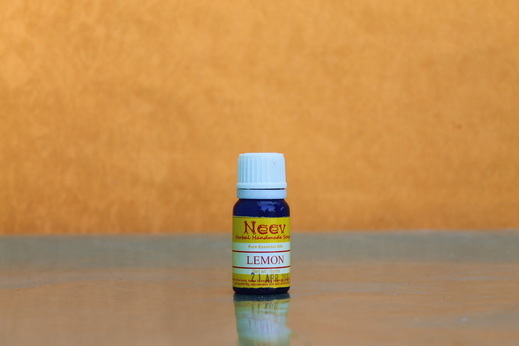 Benefits : It reduces presence of wrinkles on skin as it is a natural astringent, it helps in fading the marks of scars, It has a pleasant and uplifting aroma. Benefits: It fights depression and relaxes both body and soul; it regularizes sebum production; inhibits microbial growth on wounds; natural aphrodisiac; lowers blood pressure; strengthens nervous system. Benefits : Excellent treatment for acne. Effective in healing of cuts, scrapes, warts and corns. Treats dandruff. ​Benefits : Eucalyptus oil when diffused in the room creates a cooling and refreshing effect. It removes exhaustion and mental sluggishness. It is known to improve brain functions due to its property of relaxing blood vessels. It is naturally germicidal, antibacterial, anti fungal and antiviral. Upon exposure to air – ozone is formed which is antiseptic. It is a natural deodorant. 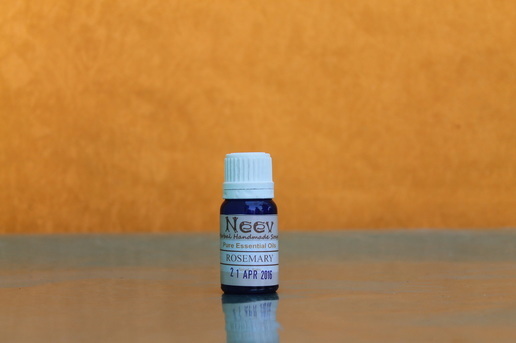 Benefits : Neem Oil helps is treating acne and prevent scars from acne. It also helps rid skin of bacteria. It helps reduce redness and inflammation. It is helpful in psoriasis, itching, and irritation. Benefits : It moisturizes and hydrates the skin. It gets absorbed easily and is non greasy. It helps in curing skin infections and rashes. It is an effective natural moisturizer for skin and hair. Benefits : The oil penetrates deep into the skin and hydrates it. it promotes production of collagen and elastin which delays appearance of fine lines and wrinkles. It removes any dry patches and gives skin a youthful appearance. Benefits : It improves glow and complexion of the skin, increases luster and prevents black spots, dark circles, scars and pigmentation. To Use : Apply the oil on clean face and massage lightly. Wash off with water after 15 minutes. Benefits : Its pleasant, mild, earthy smell calms and pacifies nerves. 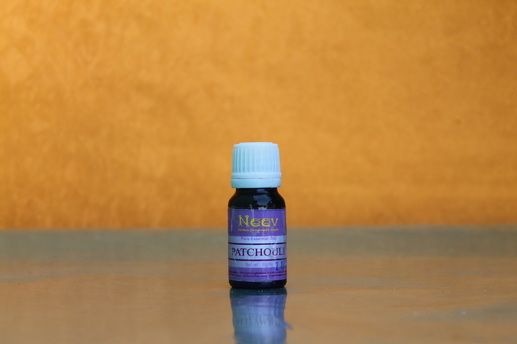 It is a natural aphrodasiac, it provides relieves people suffering from insomnia. 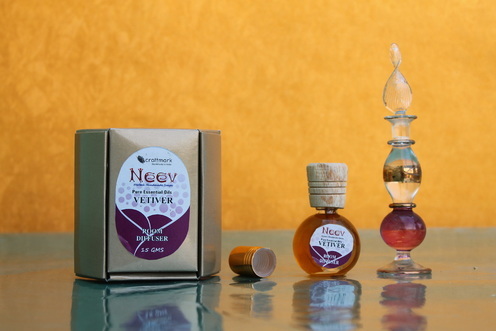 Improves and maintains good health of nerves. Benefits : It is calming and grounding. It is a natural aphrodasiac and a natural deodorant. It is good for relaxing the body to a restful night of sleep. It also repels mosquitoes. Benefits: It helps remove nervous tension, enhances blood circulation, induces sleep. It is rich in aromating molecules called esters which are antispasmodic, pacifying and tonic. It gives respiratory relief. Benefits: It simulates the immune system, loosens chest congestion, treats colds and persistent coughs, acne, toothaches, and sunburn. Keeps germs at bay, and is an effective mosquito repellant. Benefits: It discharges offensive memories, takes away depression and leaves you smiling. It gives relief from slight headaches. It acts as a natural aphrodisiac and deodorant. It repels insects. Benefits: The soothing aroma of Rosemary helps you clear your head. It helps in reducing anxiety, enhances memory, improves blood circulation and can cure headache. ​Benefits : Removes exhaustion and mental sluggishness. It is known to improve brain functions due to property of relaxing blood vessels. It is naturally germicidal, antibacterial, antifungal and antiviral. Upon exposure to air, ozone is formed which is antiseptic. Benefits : Calming and Soothing, excellent sedative, replels bugs. Inhaling Cedarwood Oil has long lasting therepeutic effects. Ingredients : Pure Essential oil of Lemongrass, Eucalyptus and Teatree. Benefits : Benefits : Lemongrass is a natural oil that is effectively repels mosquitoes and bugs. The oil has a fresh lemony fragrance that keeps the room smelling fresh and fragrant. It is a safer and smells better than the chemical counterpart. Eucalyptus and Teatree oils are also effective mosquito repellants and air purifiers. Safe for children as well. Benefits : Lemongrass is a natural oil that is effectively repels mosquitoes and bugs. The oil has a fresh lemony fragrance that keeps the room smelling fresh and fragrant. The oil is also safe to rub on your skin. It is a safer and smells better than the chemical counterpart. Safe for children as well.